"Exceptional Service with Incredible Savings ... " is a quote often reiterated by many past clients of The Fazio Team. This dynamite real estate trio has been servicing the Southeast Wisconsin real estate community for 20 years. Building a rapport with home sellers, buyers and colleagues alike. The Fazio Team has built a reputation of exceptional service at a fraction of the cost. As the full service Team Leader and acting Broker at Buyers Vantage Realty, Robin Fazio prides herself on offering her clients a level of service that is a cut above the rest. This lends to 85% of their business being generated by past clients and referrals. The Fazio Team ranks among the Top 10 Agent in all Metro MLS! Who is The Fazio Team? As one of Southeastern Wisconsin Premier real estate teams, The Fazio Team ranks in the TOP 3 in sales volume. This translates into significant statistics. The Fazio Team believes their success can only be attributed to their team of experienced Realtors. 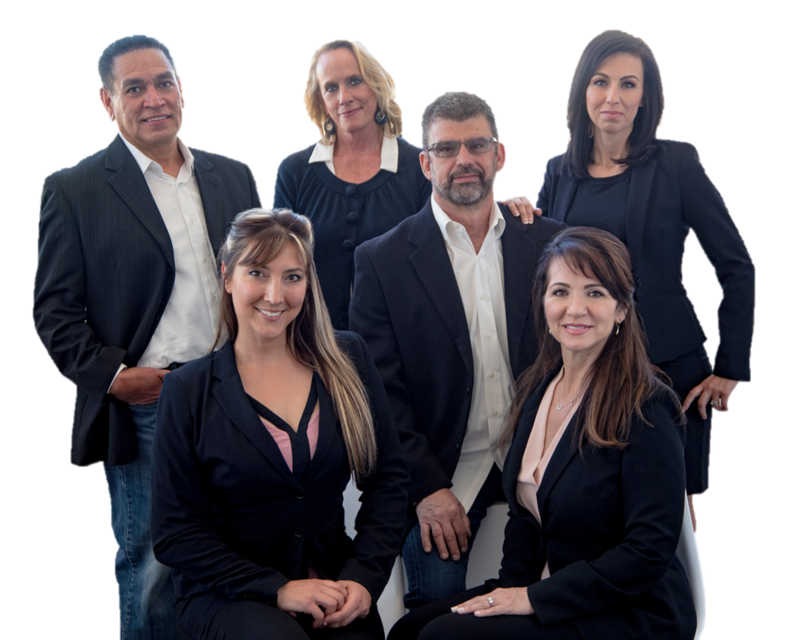 With over 50 + years of Real Estate years combined along with backgrounds in Mortgage lending, Title insurance and professional photography they feel they have a true 'Dream Team'. As a licensed Real Estate Sales Team, we are proud to be a member of the following accredited associations.